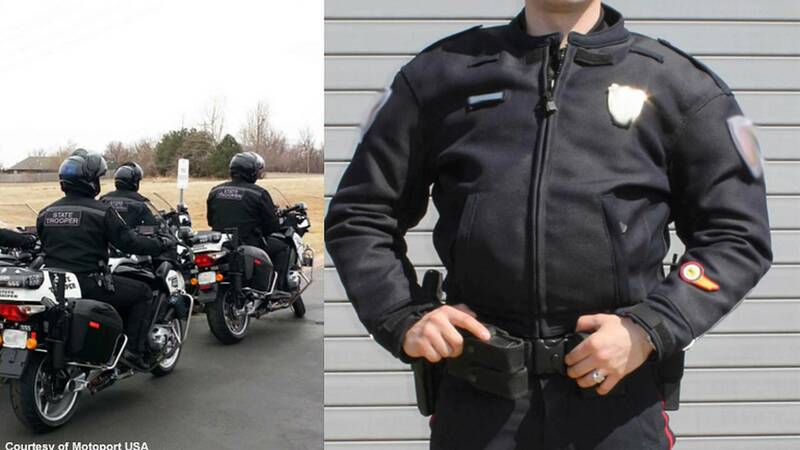 Motorcycle police are getting geared up thanks to the new protective line from Motoport USA. California officers are some of the first to get the new gear. The new uniforms will be supplied by Motoport USA, a San Marcos-based company that specializes in protective motorcycle apparel. 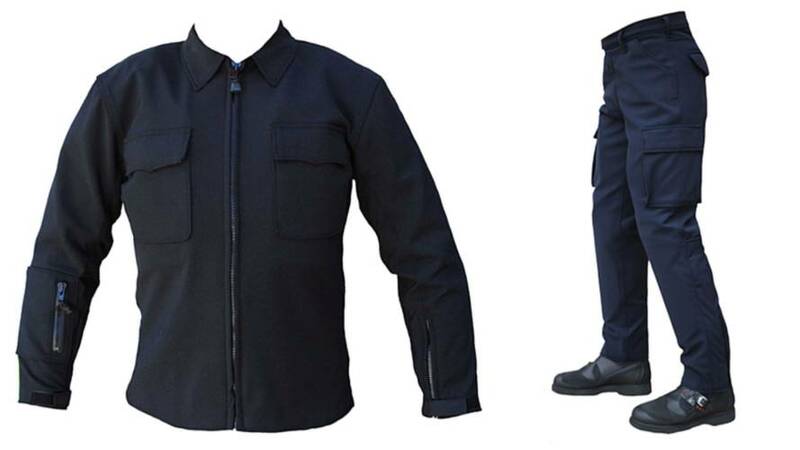 Each officer will receive two sets of dark navy pants, a long-sleeve shirt, a jacket and boots that are shorter and more rugged than the knee-high horse riding boots. Each suit roughly costs $1500. The mesh and stretch Kevlar fabric incorporates high-density foam armor that makes it 15 times stronger than the highest race-grade leather, according to Motoport CEO Wayne Boyer. The company has sold uniforms to more than 250 law enforcement agencies nationwide.